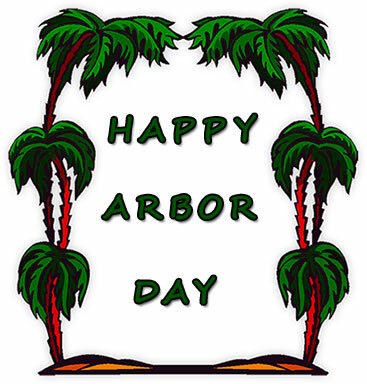 Our free Arbor Day clipart and animated gifs may be used on your personal, educational (including school projects) and social networking pages. 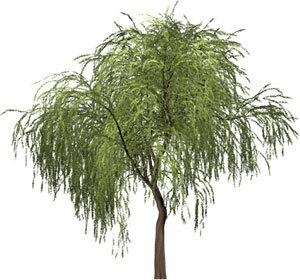 The last Friday in April was proclaimed by President Nixon, in 1970, as National Arbor Day. 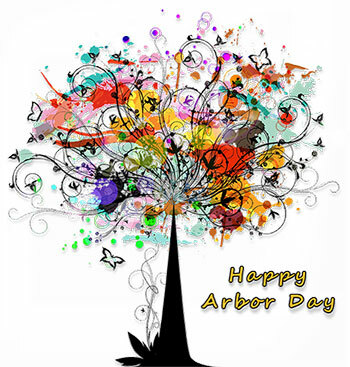 Happy Arbor Day with three trees and flashing color animation. 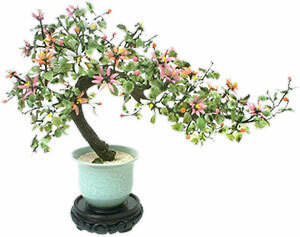 Nice tree in a pot. Not your every day tree. 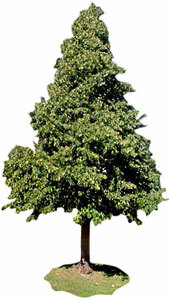 Happy Arbor Day with lots of trees. Zebra resting under a tree. 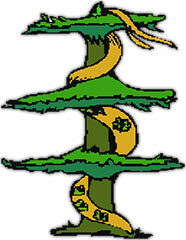 Abstract colorful tree with Happy Arbor Day. 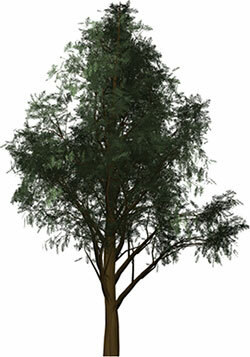 Large green tree photo clipart image. 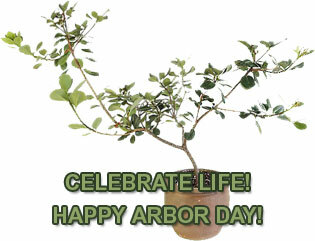 Happy Arbor Day - Celebrate Life! 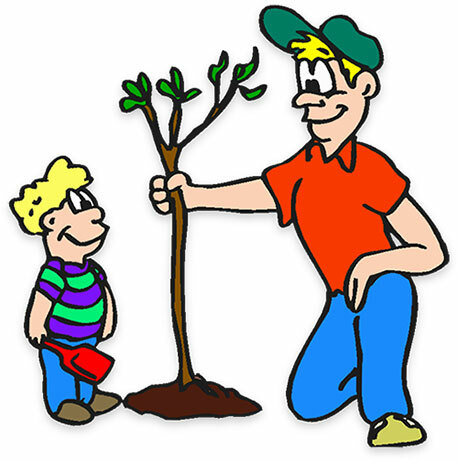 A father and son planting a tree together. 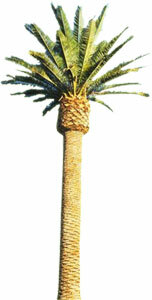 Palm tree with background removed for clipart.